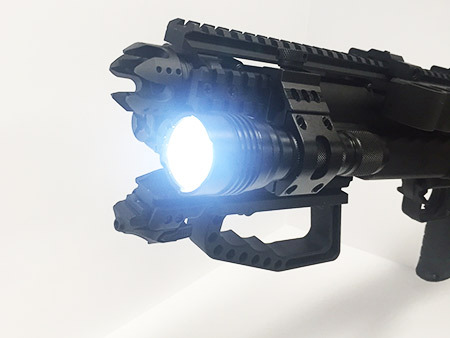 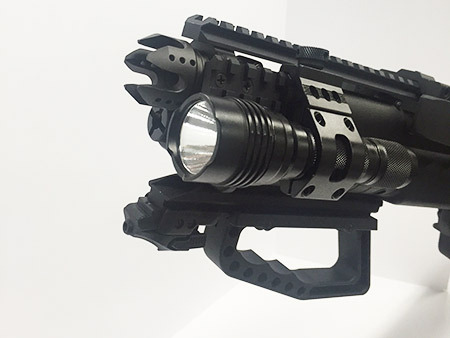 hitechcc Streamlight PROTAC HL 750 Lumens Combo Kit w/Mini Angle Rail & Side Clamp. 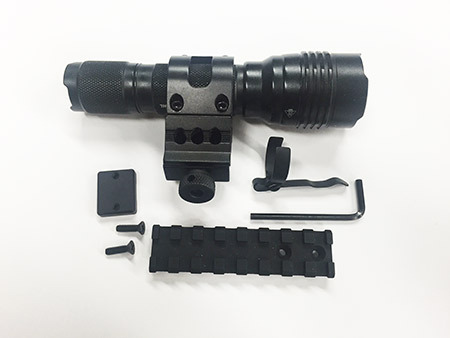 Streamlight PROTAC HL Combo Kit w/ Mini Angle Rail & Side Clamp. 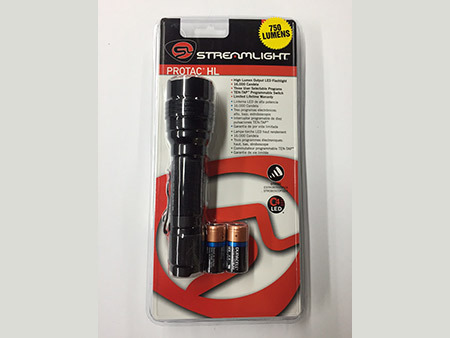 * Protac HL High Output 750 Lumens LED Light. 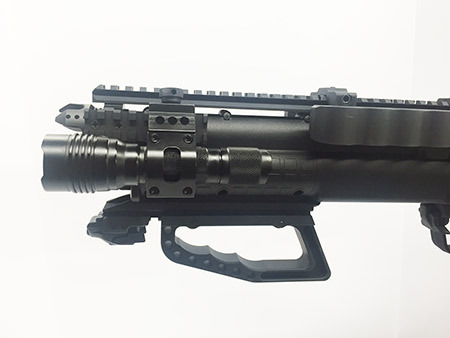 * Mini Angle Rail for KSG to install onto. 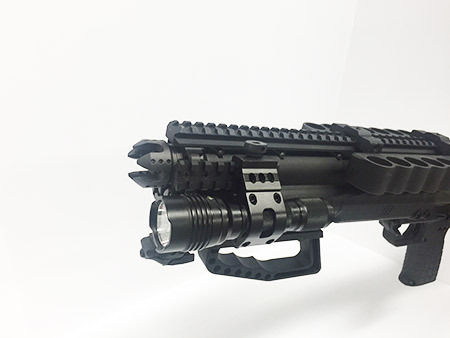 * Drop Side clamp for Protac HL Light. 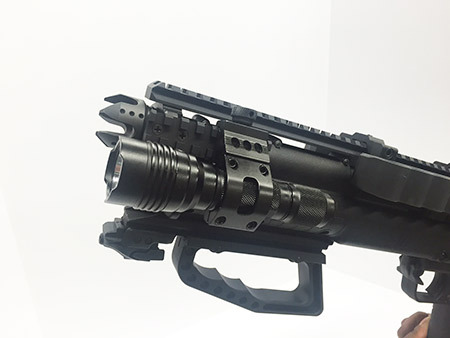 * Total weight: 7.6 oz with batteries installed!